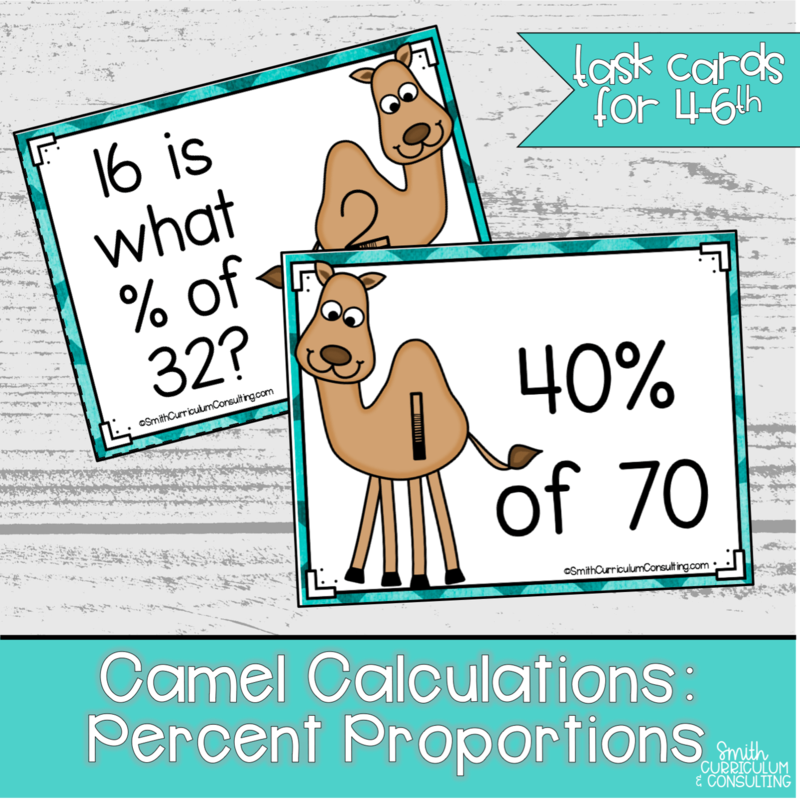 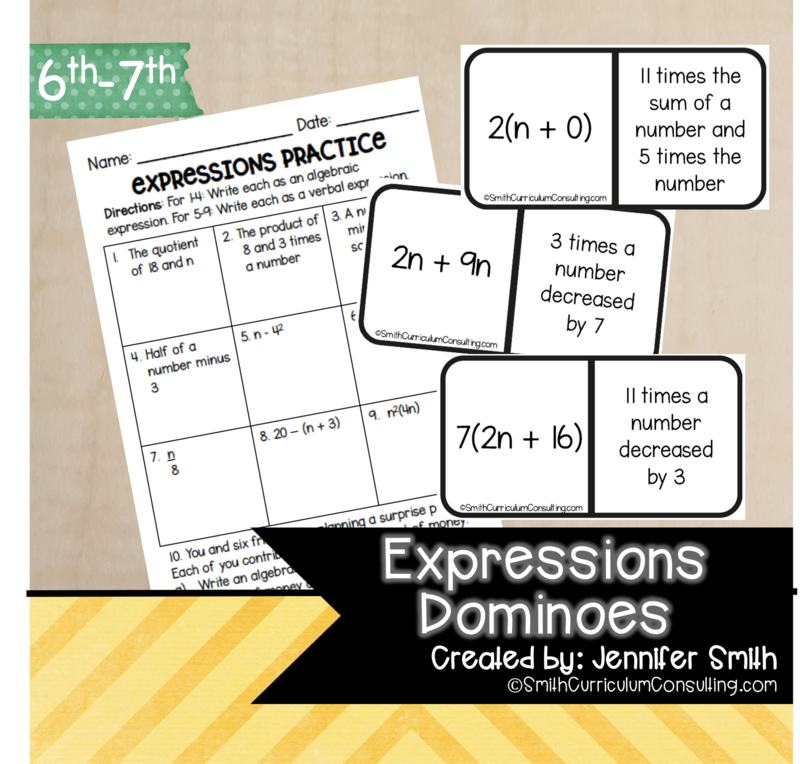 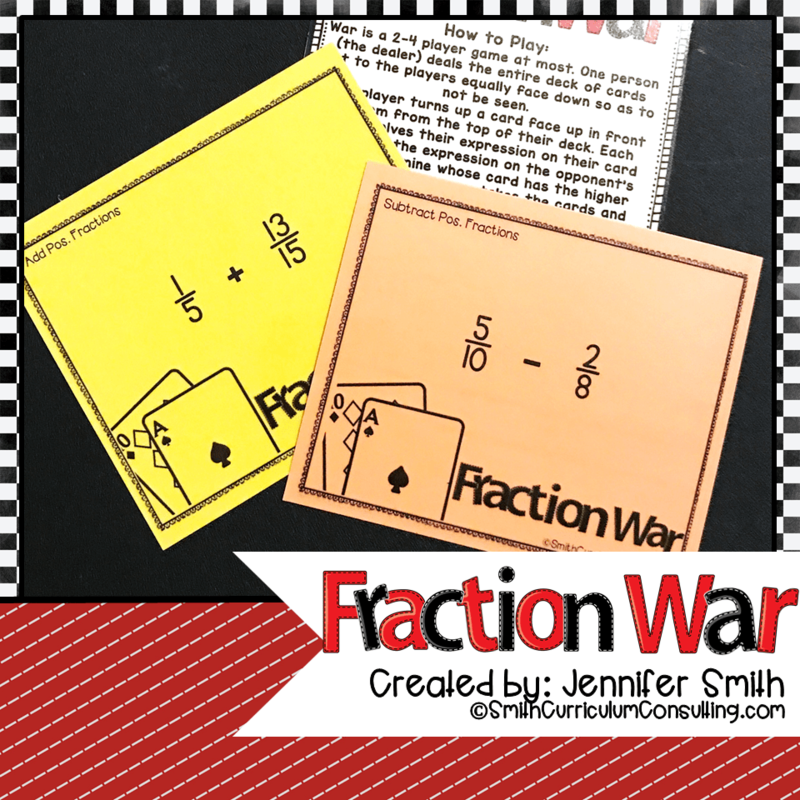 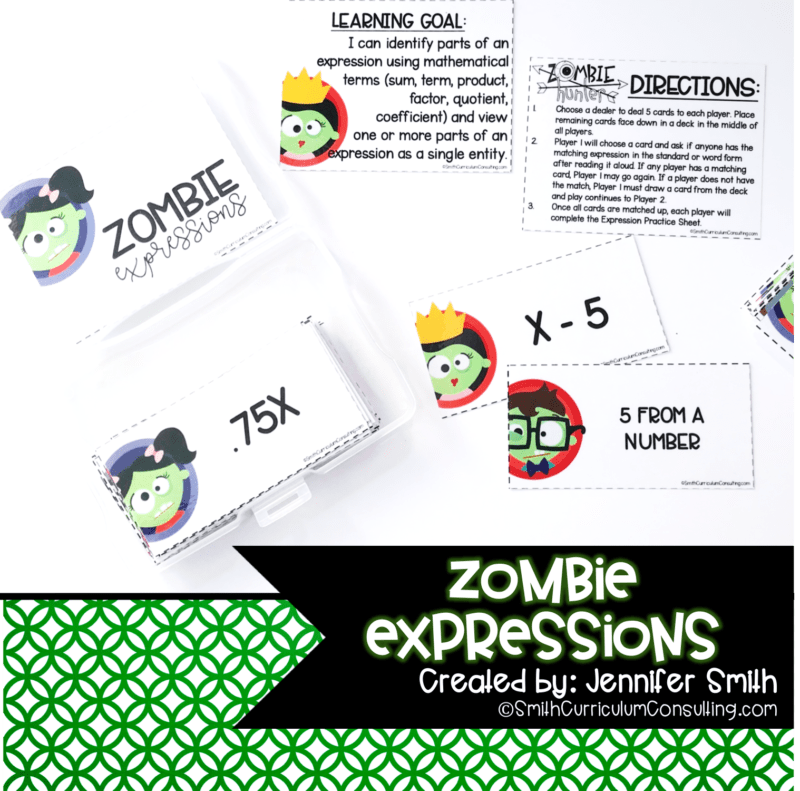 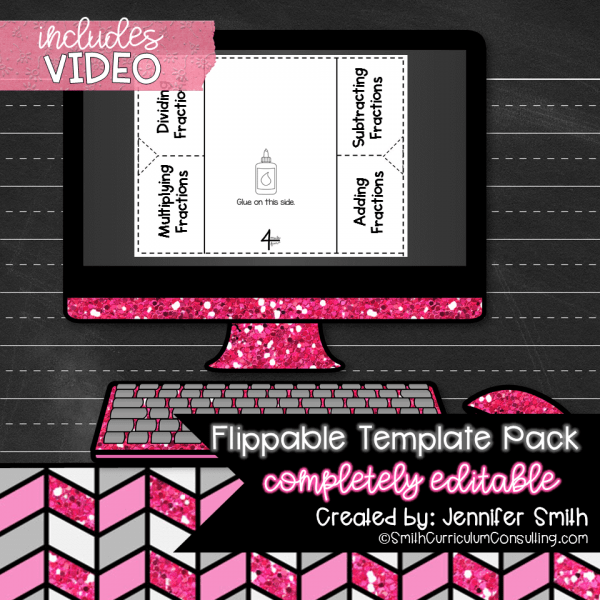 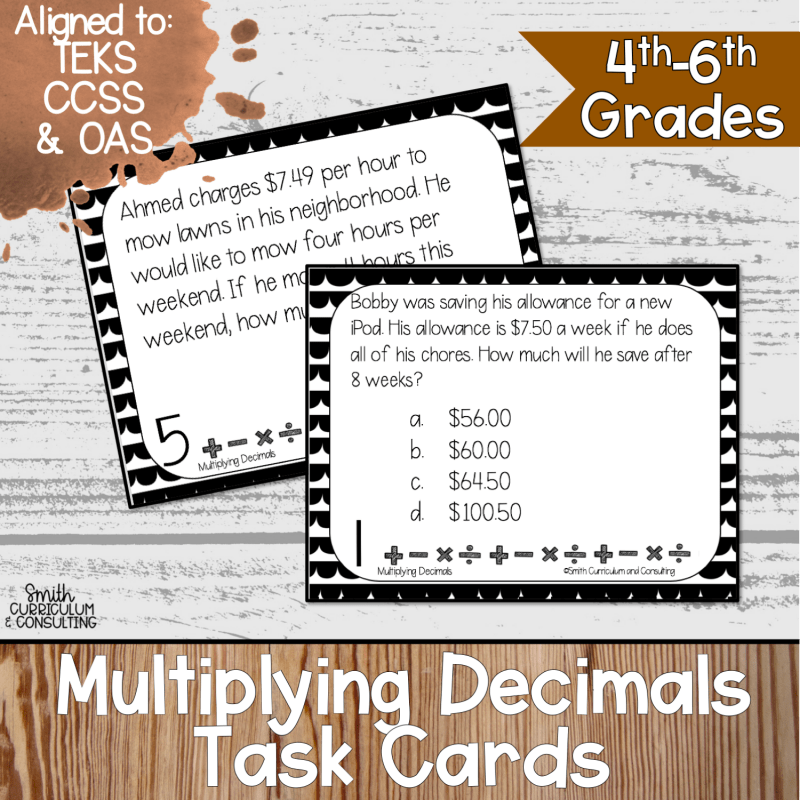 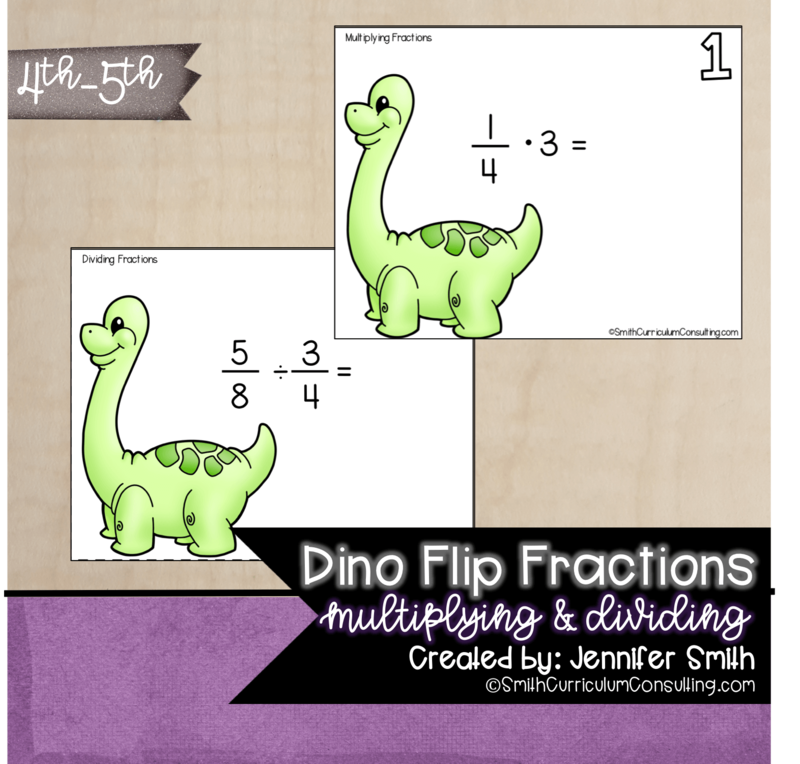 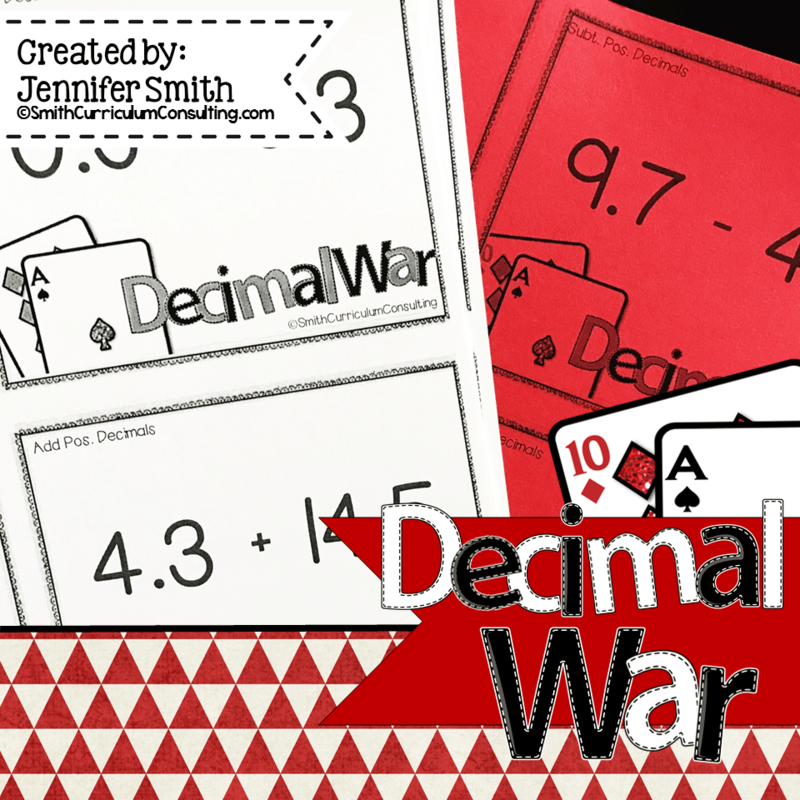 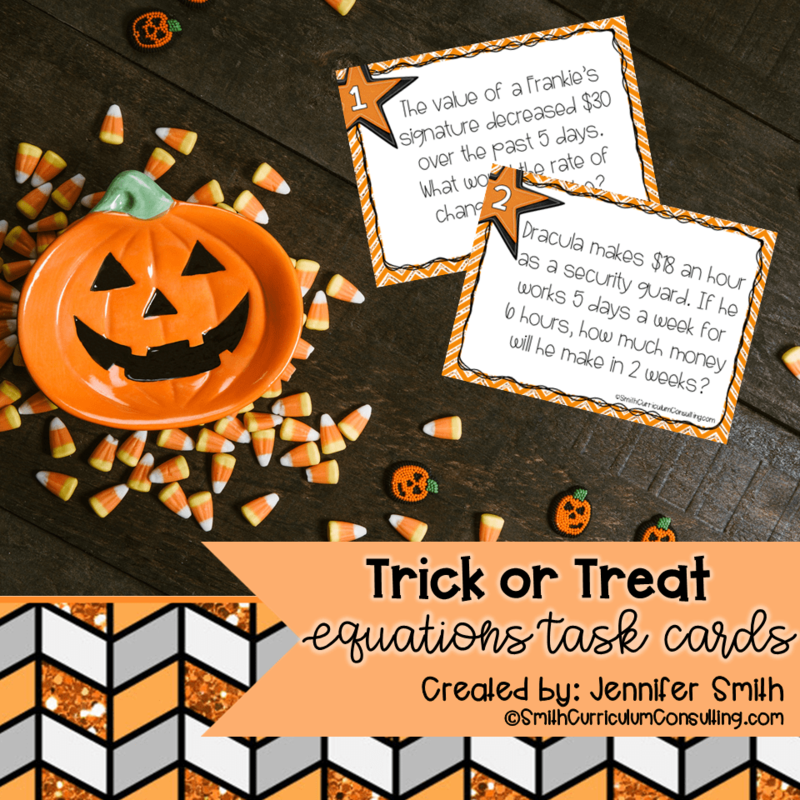 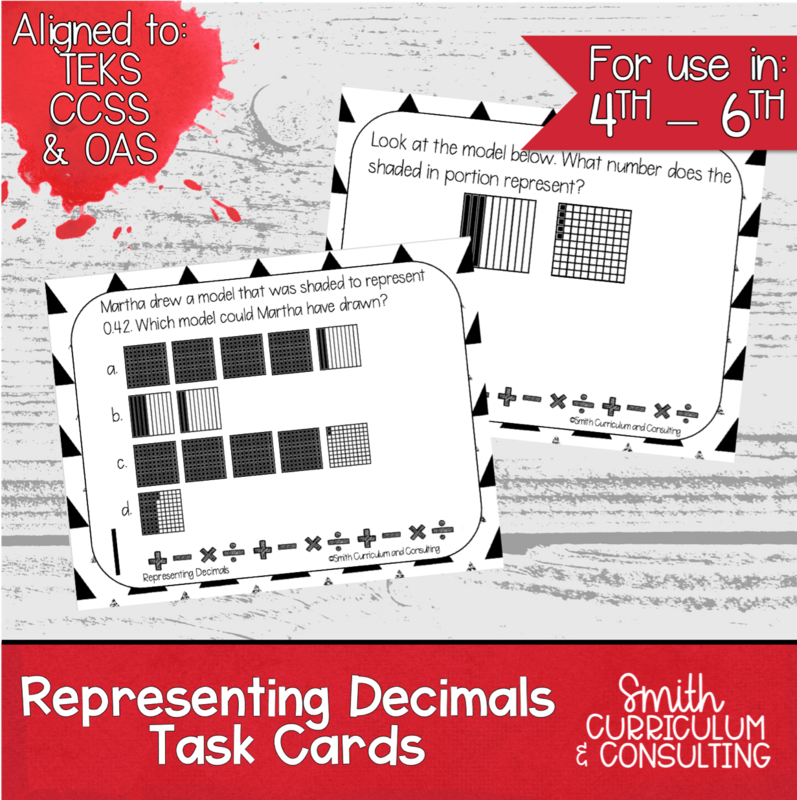 Are you looking for a math task card bundle to cover 6th grade standards? 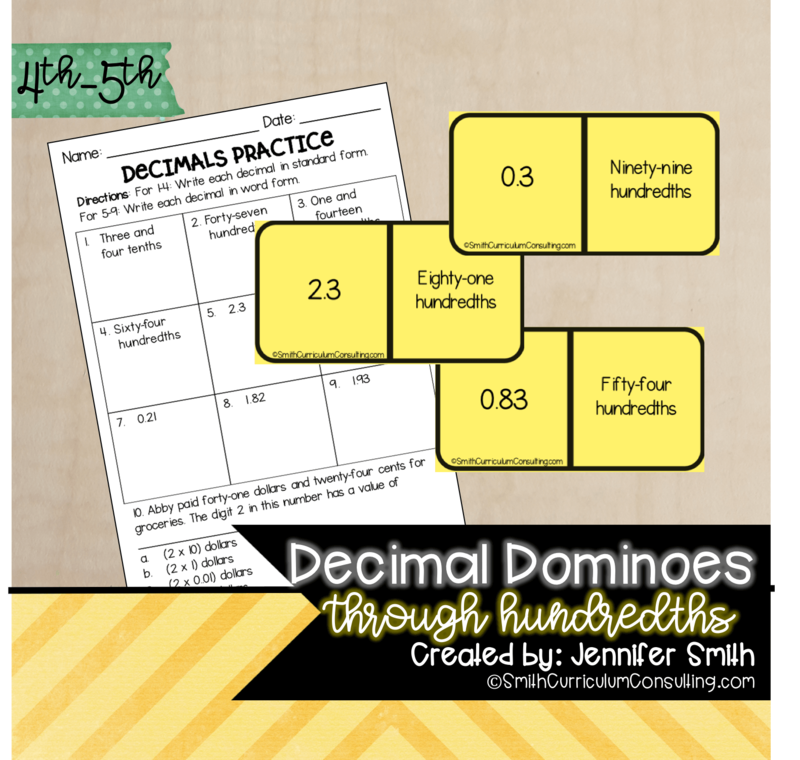 Everything you need for 6th Grade Math Interactive Learning can be found here! 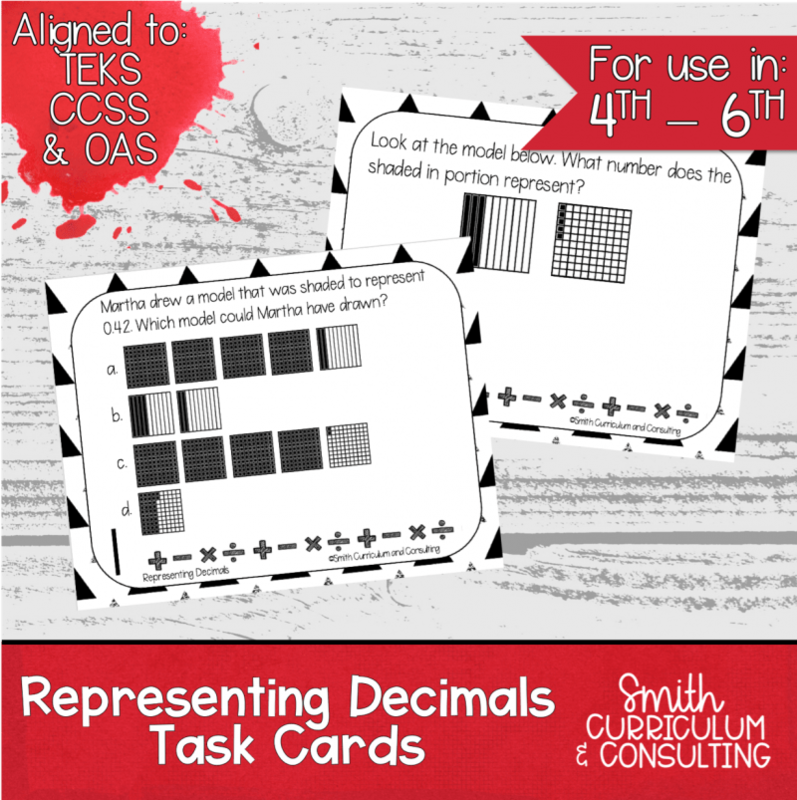 Are you looking for a math task card bundle to cover 6th grade standards? 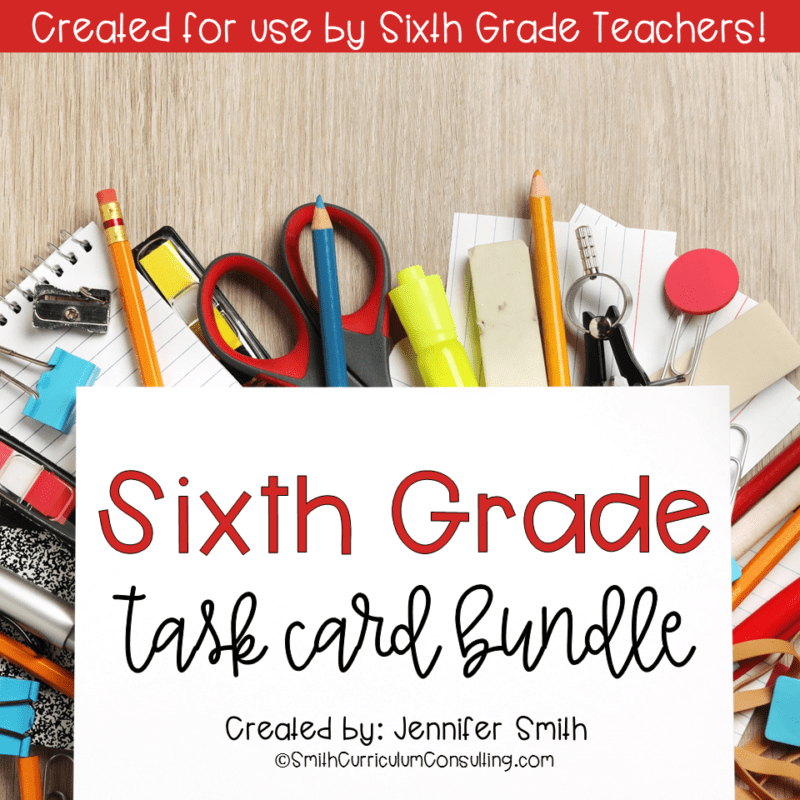 Everything you need for 6th Grade Math Interactive Learning is found all in one HUGE BUNDLE just for you! 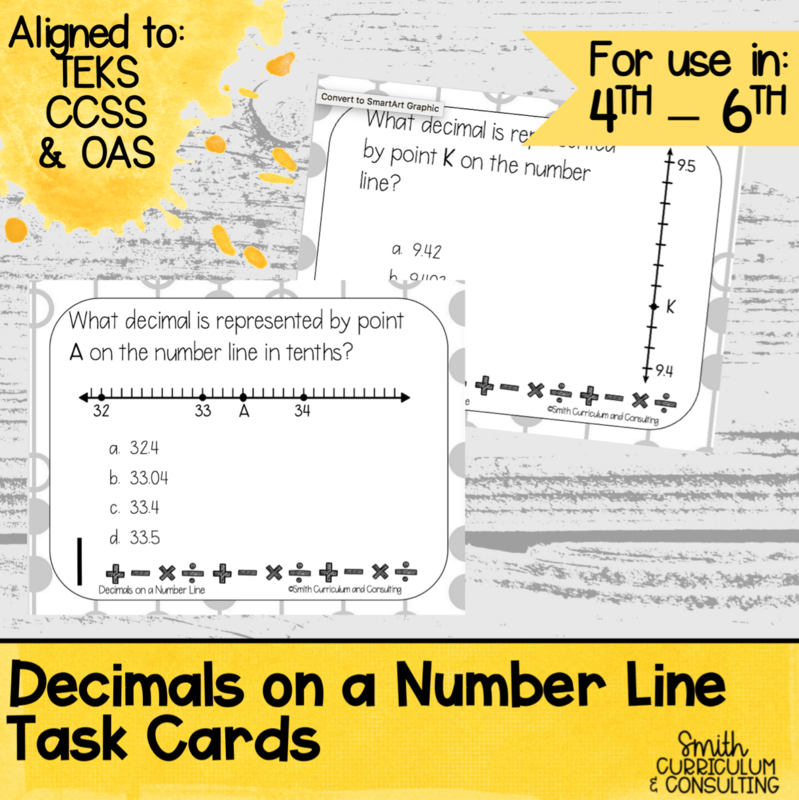 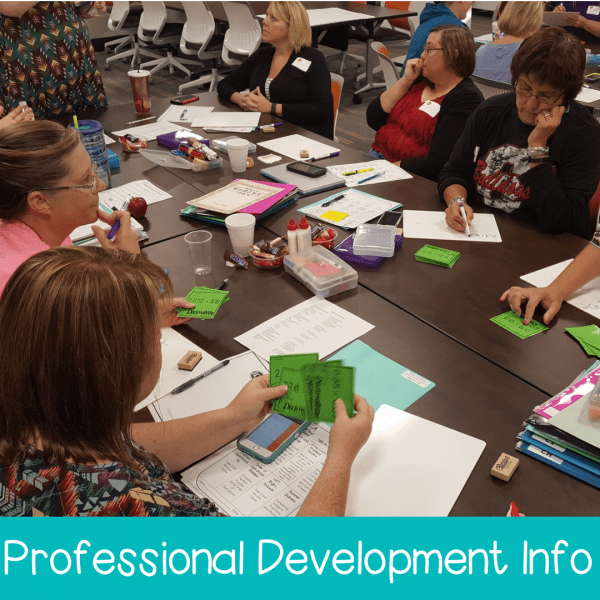 as well as any additional resources that are created in the FUTURE and aligned to 6th Grade Math Standards. 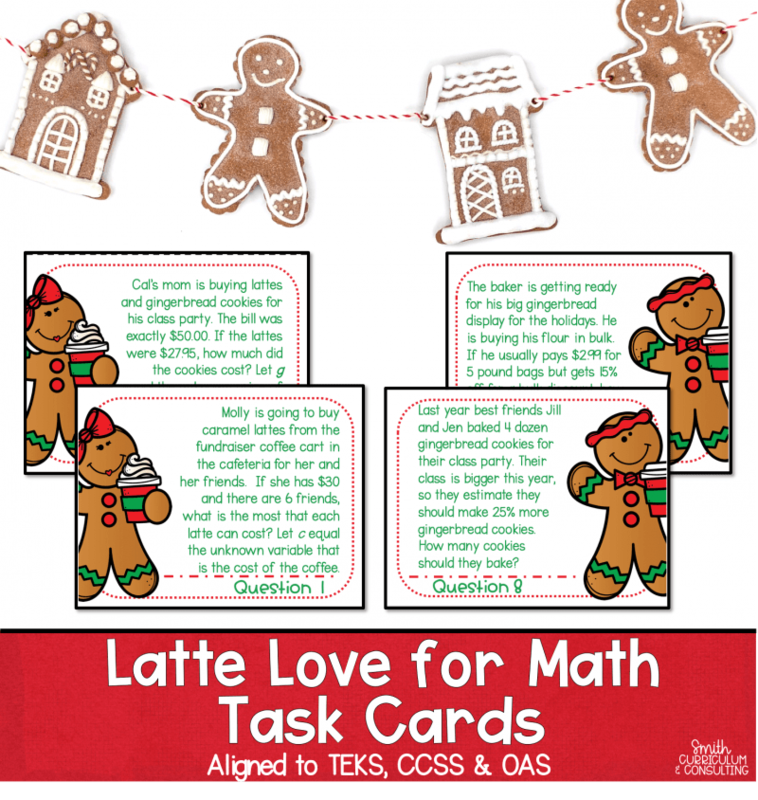 Love the content and always glad to have quality review tasks for my kiddos!